With the Swedish Nationals quickly approaching we touched base with Scott Rachuk. He’s been in Sweden for a little bit more than two months and has been working around the clock to set up the workflow and analyze Swedish Figure Skating to the bone. 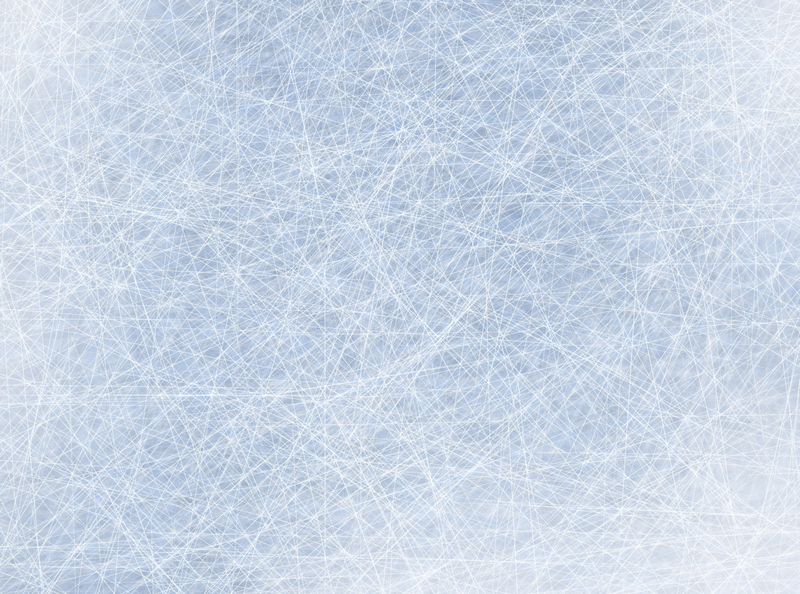 There will be no impact on the clubs' day to day operations by this planning process and no drastic or dramatic changes will occur this skating season. We will start to roll out information shortly on all the steering documents regarding the National Teams (both Single and Synchro) . What will be expected, in clear writing, for the upcoming season and competitions ahead. This is for everyone to be on the same page, helping coaches and athletes to plan their practice and competitions. Giving us all an opportunity to discuss and evaluate looking at the same page. This is one of many bricks built in the foundation of our mutual house. Based on the analyses of loads of data, that covers all different aspects on our teams and individual skaters over the years, and in collaboration with the appropriate committees, we have set clear goals to work towards. Yes! I will be at Nationals for the entire week and I encourage everyone to go visit the event, watch it and watch it on livestream. If you are in Karlskrona, come and talk to me! This is how we will all learn and understand each other as we move forward! 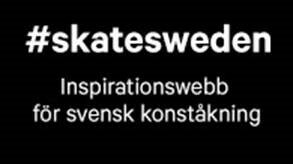 I’m looking forward to seeing more of Swedish Figure skating gathered in Karlskrona! Catch me in Karlskrona, send me an e-mail or call and we’ll set up time to talk.